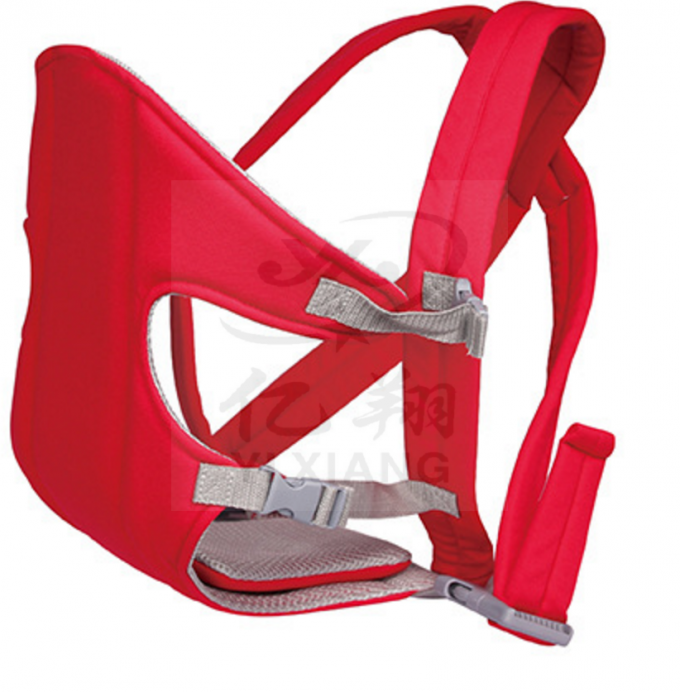 JINJIANG YIXIANG CO.LTD is a manufacturer and exporter of bags. 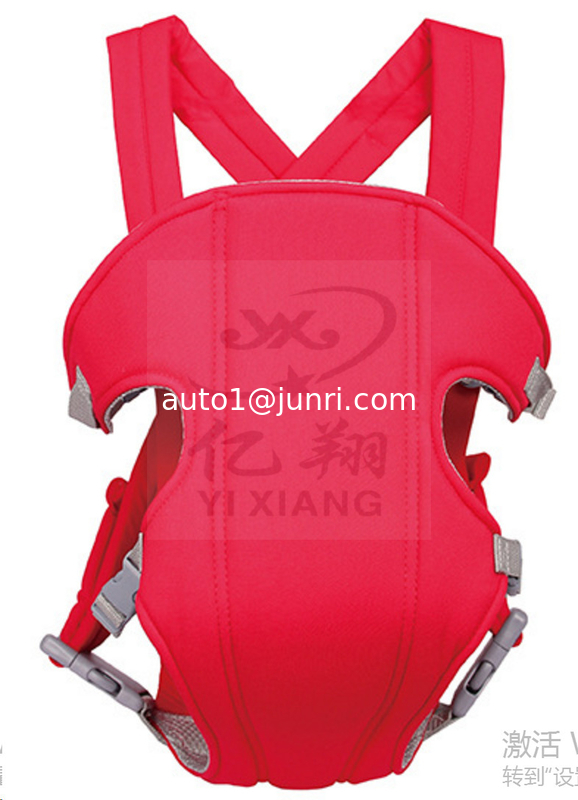 We mainly produce baby carrier ,mom bag and other baby products,baby carrier accerrories ,baby carrier repaire-kit etc. Our goods are mainly for European and USA market. Considering for the healthy and environmetal protection, our goods can meet both EU and USA chemical standard, like AZO free, low lead, EN71, REACH, or Phthalate free etc.